I don’t really read poetry but I enjoyed Milk and Honey a lot. It wasn’t as amazing as I expected because of all the hype I’ve seen around it but it was still really good. There’s a pretty wide range of topics in this book and I think there’s a little something for everyone to relate to. 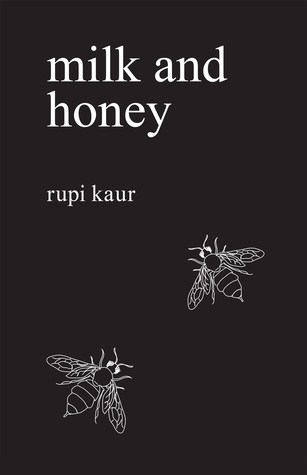 Rupi Kaur is an incredible writer and I’ll definitely be picking up any books she publishes in the future.